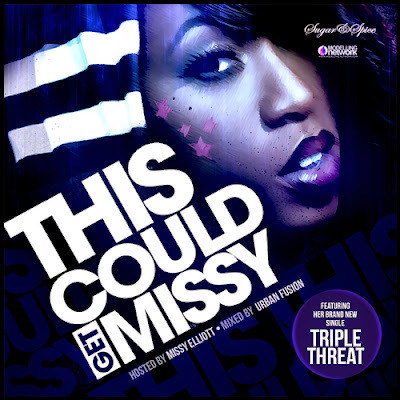 Home / Blackground Records / Missy Elliott / Mixtape / This Could Get Missy! / Timbaland / Urban Fusion / Missy Elliott - This Could Get Missy! Missy Elliott - This Could Get Missy! creatively mixed together just like a mixtape should be!